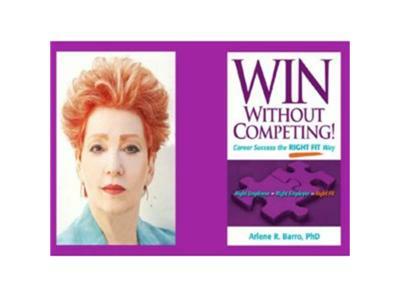 "The Anne Edwards Brand of Celebrity Biography" Dr. Arlene's guest is acclaimed author Anne Edwards, Pulitzer Prize nominee for her biography, "Early Reagan," and internationally bestselling biographer of Judy Garland, Vivien Leigh, Katharine Hepburn and Margaret Mitchell (author of "Gone With the Wind.") A native of Los Angeles she lived for several decades in Great Britain where her biographies of Queen Mary (the present Queen's grandmother), Diana (Princess of Wales), Wallis (Duchess of Windsor), and "Royal Sisters," (Elizabeth I and Princess Margaret) are seminal books. Edwards will share memories of her early career as a child performer and her marriage to her third and present husband, Stephen Citron - pianist, composer, noted author of books on the musical theater and co-author with Edwards on a memoir and a musical.